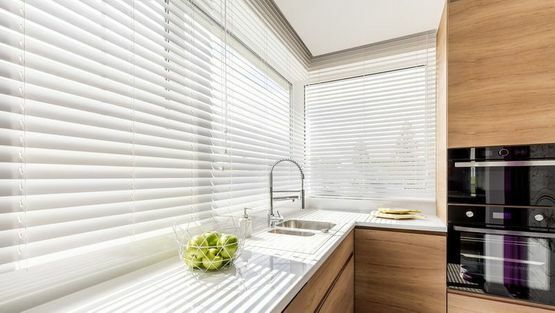 For high-quality blinds that are sure to improve your home, get in touch with the local experts at E.J. Blinds. We have styles and designs for everyone, and our goal is to serve you efficiently and effectively every time. Call our blinds specialists, in Gloucester, Gloucestershire, for more information on our vertical blinds. Based in Gloucester, Gloucestershire, the team at E.J. Blinds offers stunning vertical blinds and other window dressings to clients. Established in 1989, we pride ourselves on providing a personal service and working with you to achieve the perfect look. As a family-run business, we fully understand the importance of house and home, and listen to your exact requirements to get the ideal style. Our experts love to leave you with a smile on your face, and this committed approach is why so much of our work comes from customer recommendations. 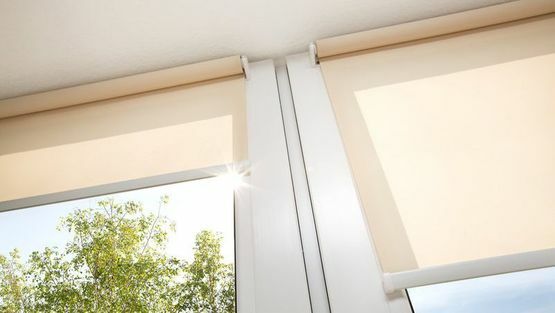 Contact us today to discover shading options.